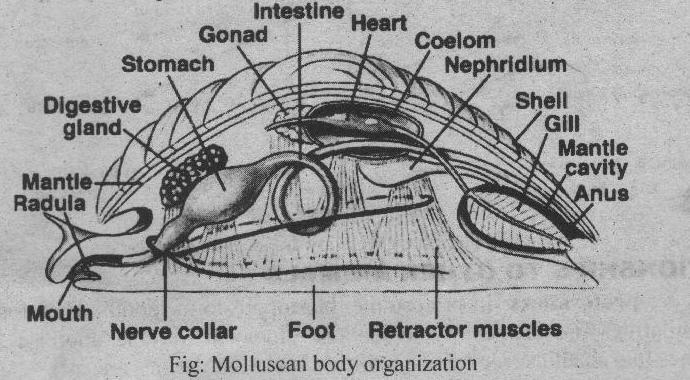 MOLLUSCAN SUCCESS EVOLUTIONARY PERSPECTIVE Some of the molluscs like octopuses, squids, and cuttlefish (the cephalopods) are most adapted predators. The evolution of large brains in them takes place due to predatory lifestyles. They have complex sensory structures, rapid locomotion, grasping, tectacles, and tearing mouthparts.